Beyoncé and Pharrell have raised 40K for the Lung Transplant Project according to TMZ. The Lung Transplant foundation has its’ head office in New York and received a donation of $27,500 from Beyoncé who sold her signed “Formation” tour hat. 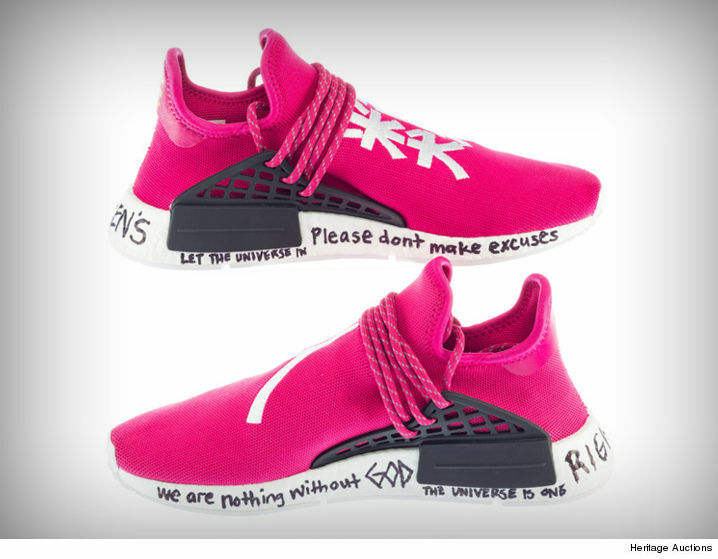 Pharrell donated two pairs of Adidas Originals … the first pair featured the hit-making producers’ John Hancock and an inspiring message, while the second pair will be custom-made for the winning bidder. The not-for-profit organization which the two humanitarians donated to is directed at breaking down the wait time for the lung transplant list. Around 70 patients are on the wait list for a lung transplant in Ontario, and according to The Toronto General & Western Hospital Foundation, about 20% of those patients die while waiting to get a transplant. 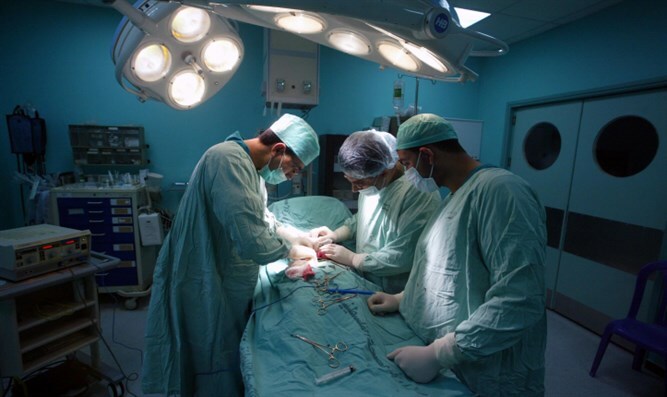 The number of people who wait for an organ transplant is even higher at an estimated 3,404 Canadians reported in 2012. According to the United Network for Organ Sharing someone is added to the national transplant list every 20 minutes and a single donor can save up to 8 lives. The largest donor requirements are the kidneys which can take up 19% of the donor list, with complications associated with the liver accounting for 7.2% of the list. As of September, there have been 26,034 transplants performed by the UNOS with only 12, 211 donors. The Lung Transplant Project has been at the forefront in combatting the issues associated with the transplant list and hosted their 2nd annual Gala back in October. Patti LaBelle made a guest appearance and performed “Lady Marmalade.” NBC’s Bruce Beck was the Master of Ceremony and the event raised over $80,000.